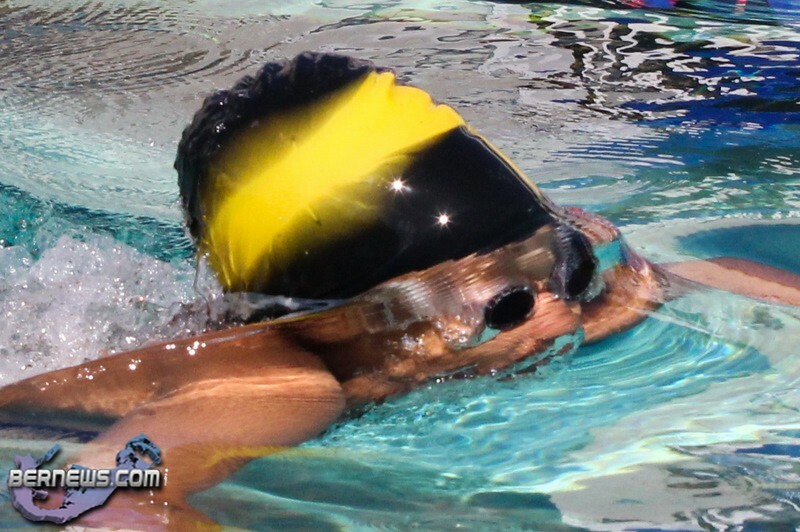 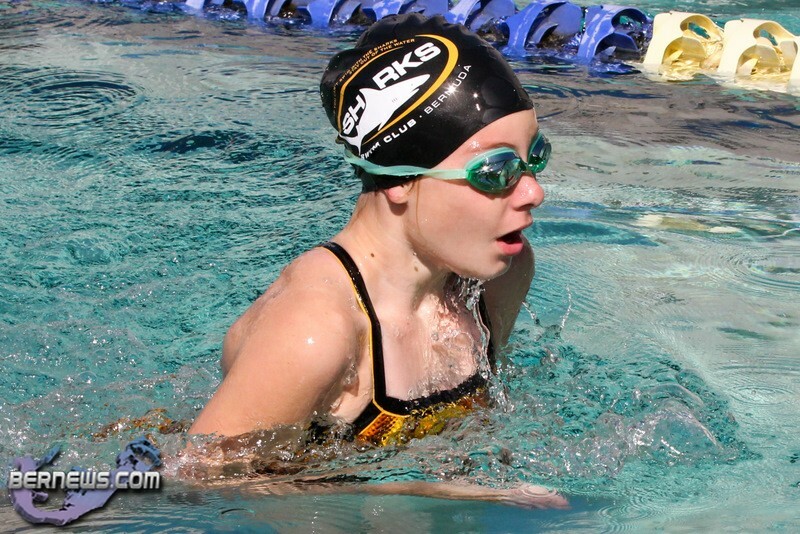 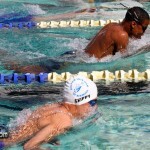 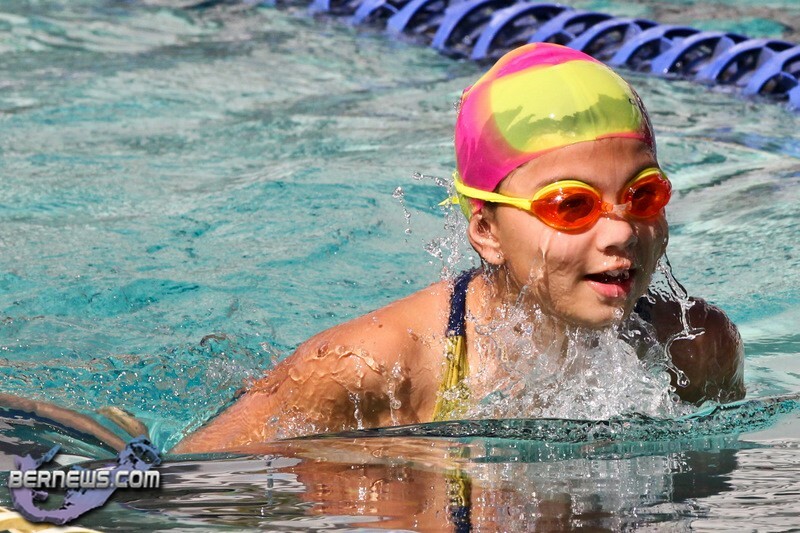 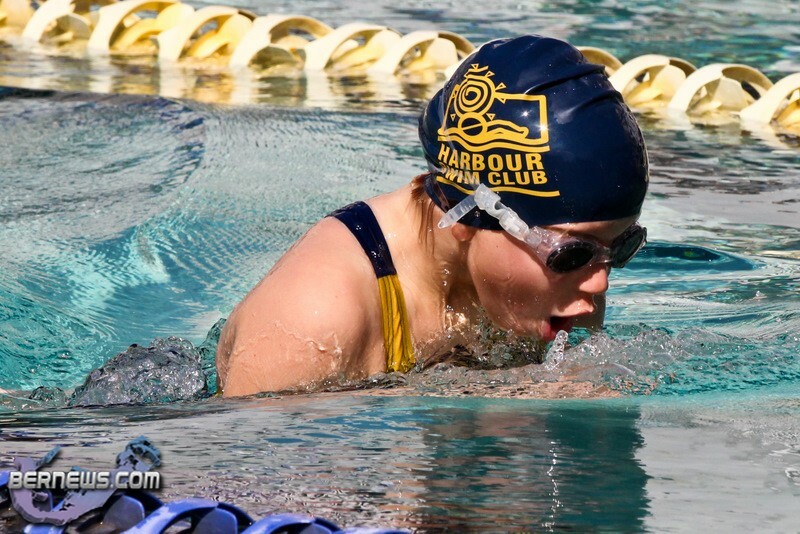 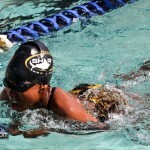 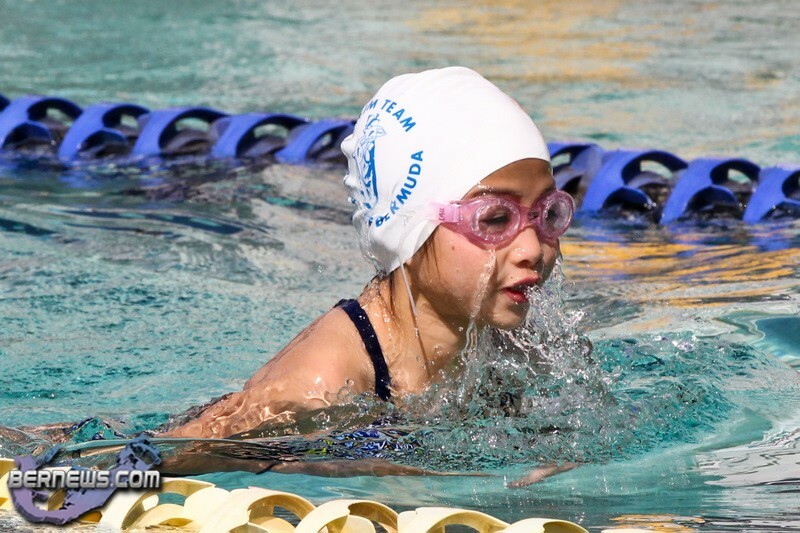 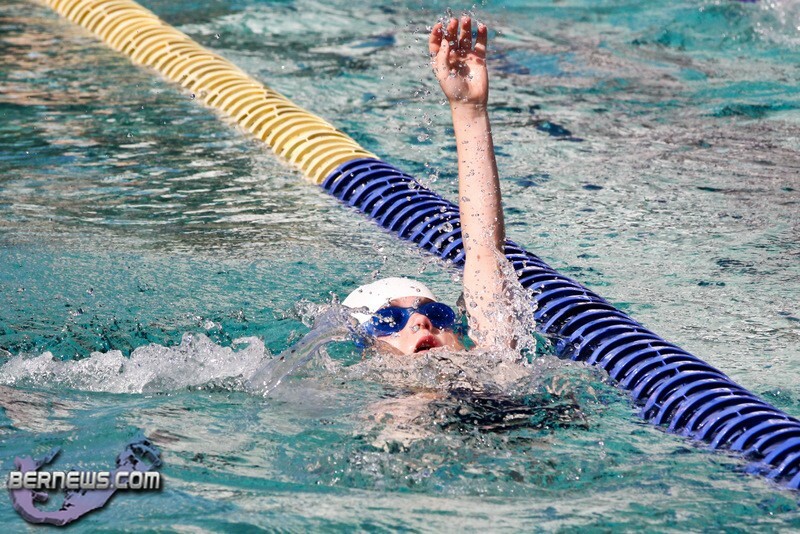 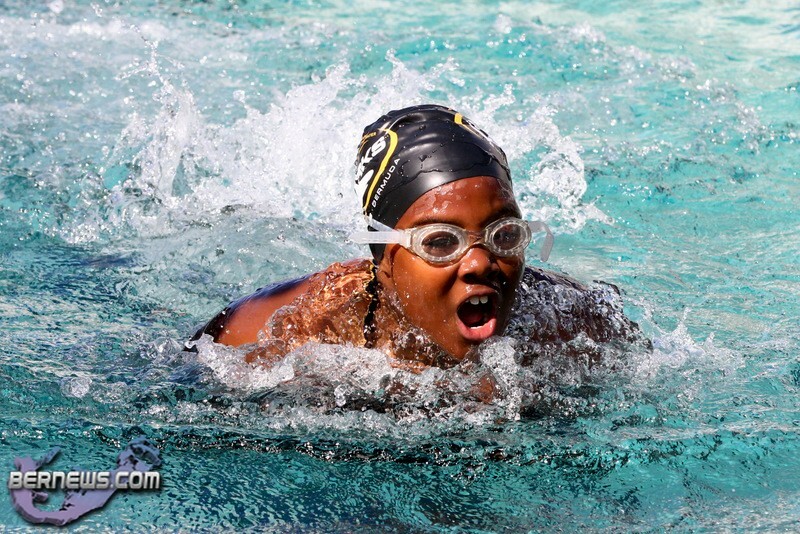 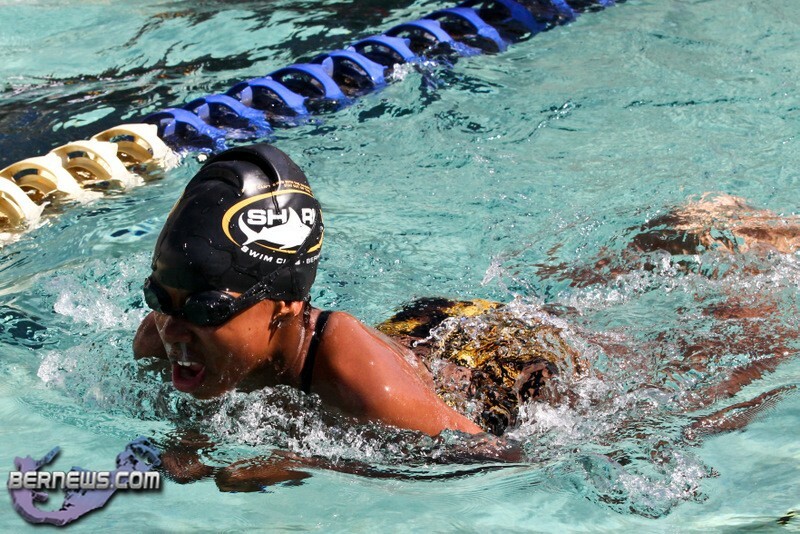 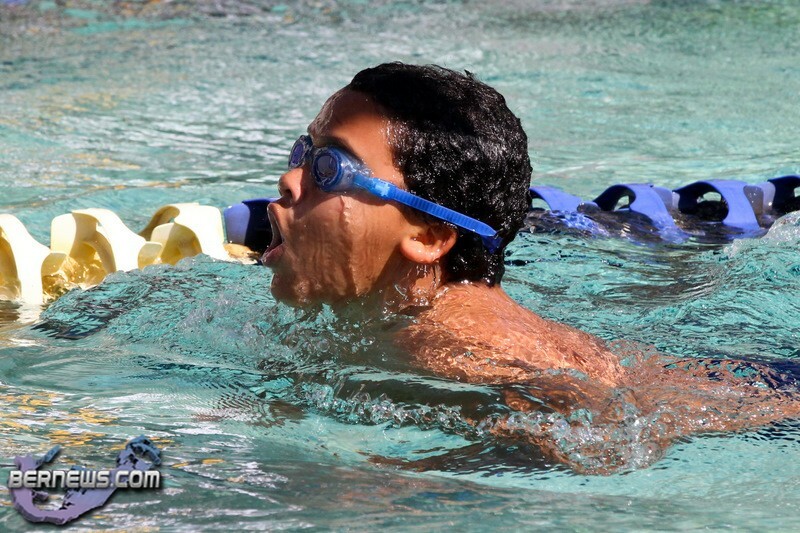 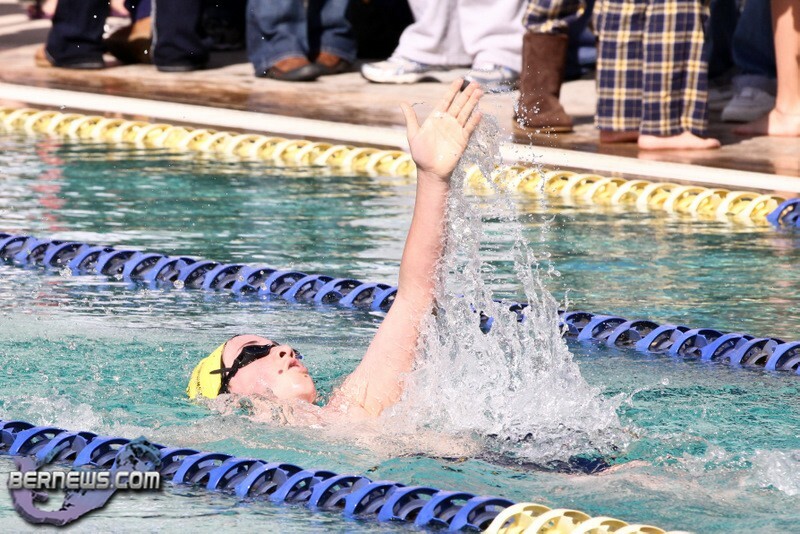 [Updated] This past Saturday [Mar.5] the Best of the Best Series Swim Meet was held at the BASA Pool at Saltus. 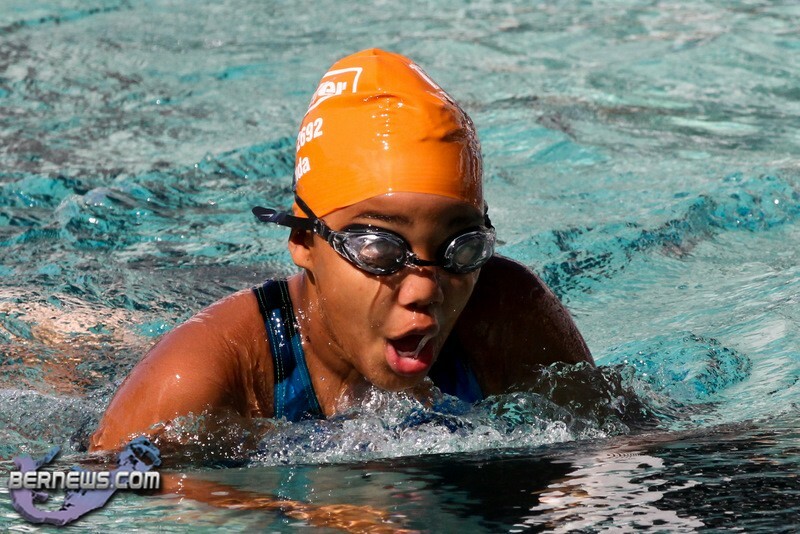 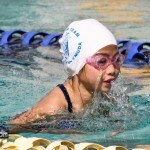 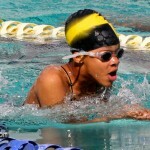 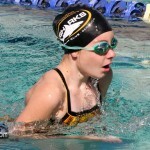 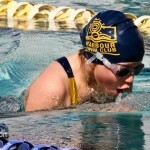 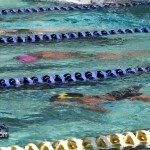 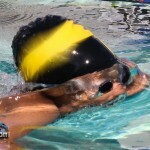 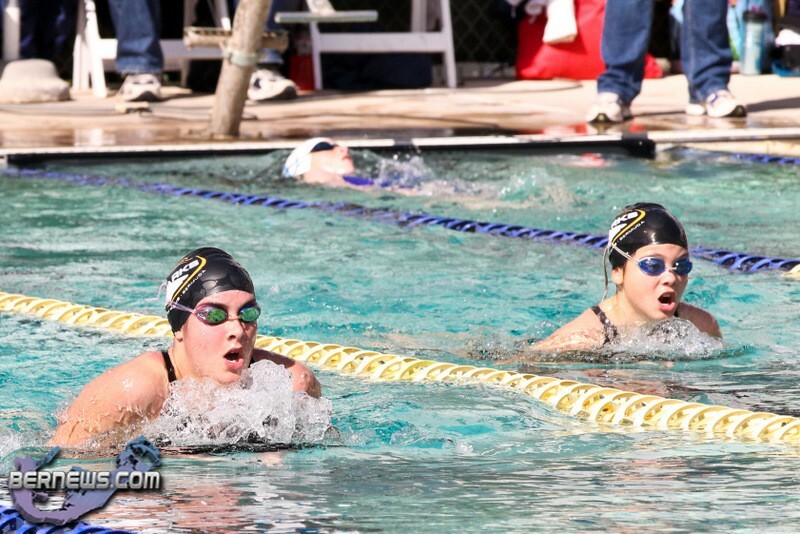 Swimmers from the island’s various swim teams took to the pool for the first of three ‘Best of the Best’ series races. 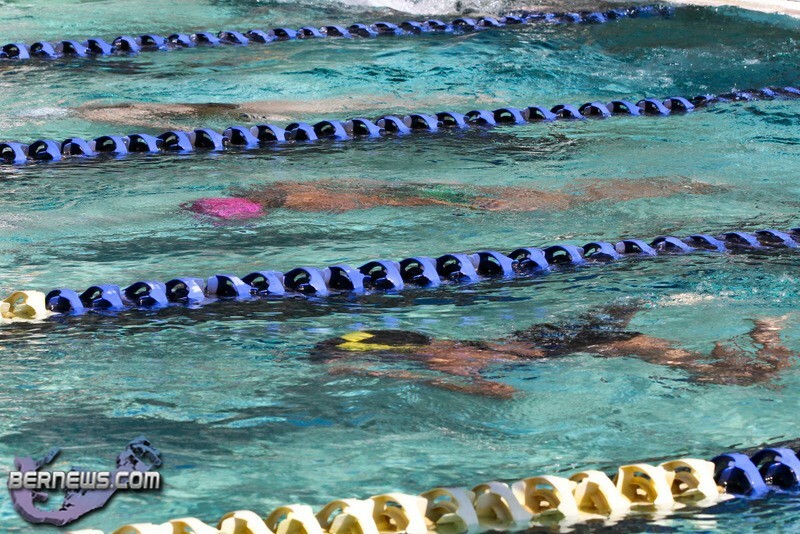 Individual race winners included Liam Peniston, Tyler Smith, Michelle Caza, Tyler Dickinson, Holly Bruton, Emma Franklin, Brynn Telenko, Nick Pilgrim and many more. 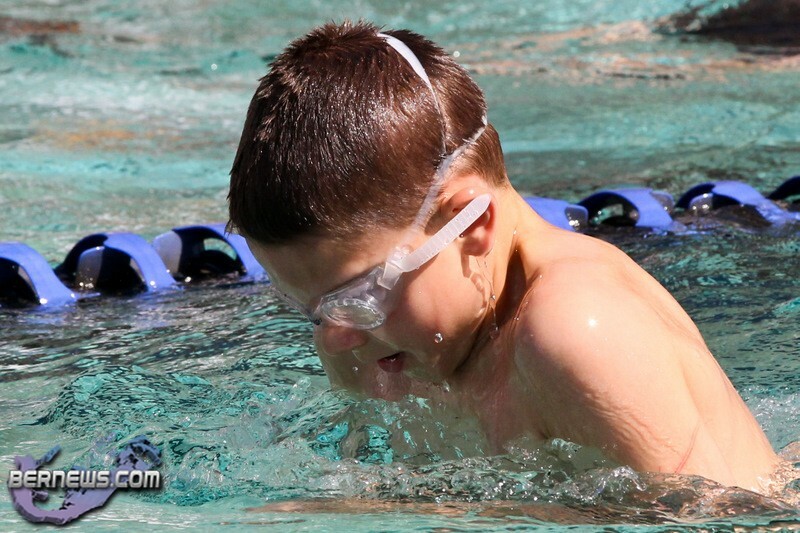 The full results, as well as two videos, are available here. 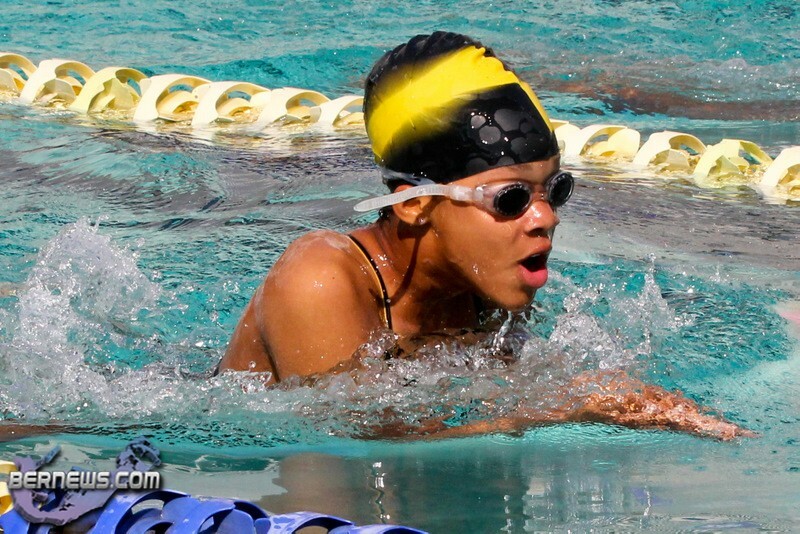 Update: During the Best of the Best Series First Event, three new National Records was established, while another swimmer reached the Carifta Standard. 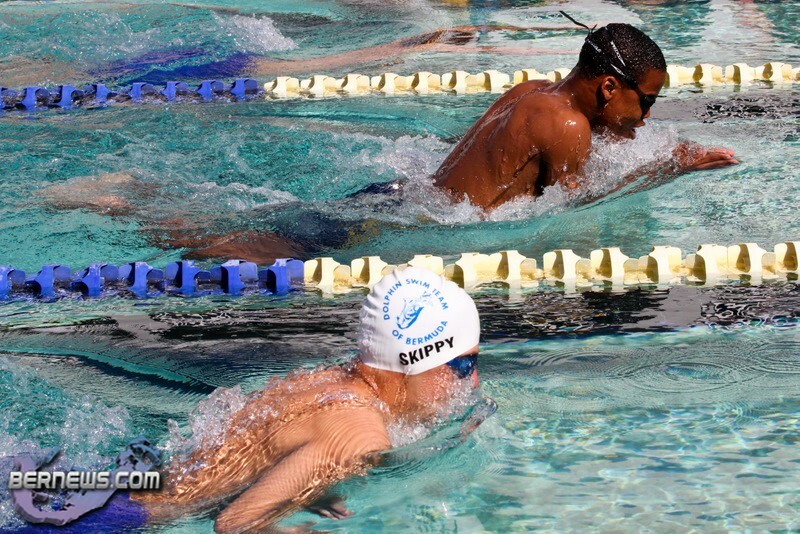 Charlie Pilgrim’s time of 1:18.99, in the Men’s 11-12 Short Course Meter Backstroke was enough for him to qualify for the Carifta Games. 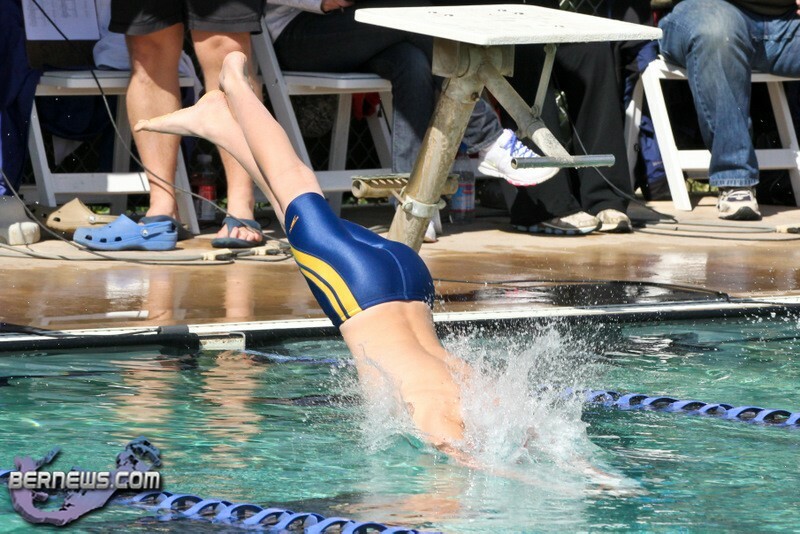 Meanwhile Nicholas Patterson broke three records during the Meet. 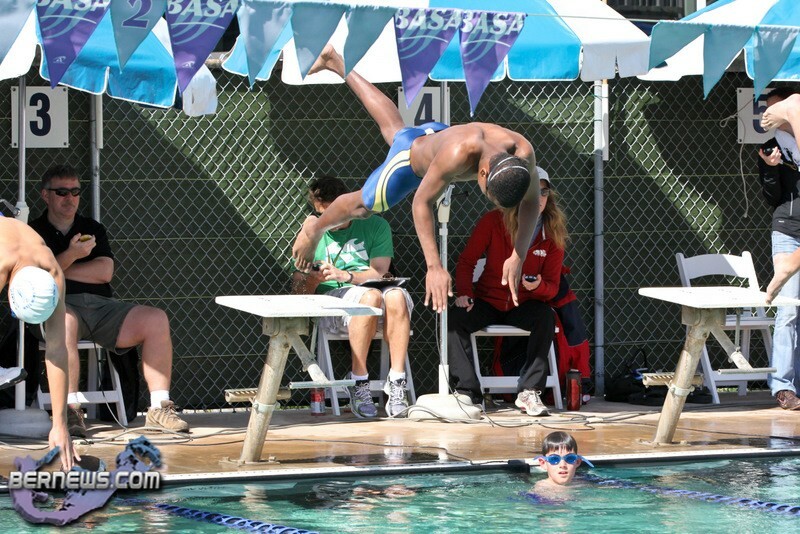 Patterson set a New National Record in the Men’s 15 & Over Short Course Meet IM when he was clocked at 1:06.06, his time beat the old record of 1:06.74 set by Nicholas Thomson at the BASA Pool on May 12th, 2007. 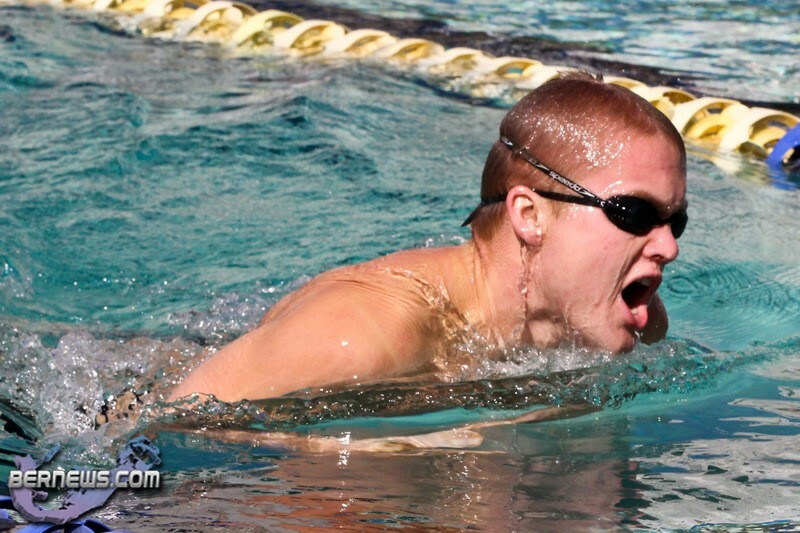 Patterson then broke the Men’s 15 & Over 100 Shirt Course Meter Record by .19 of a second when he finished in a time of 1:01.31, he beat his previous record of 1:01.50 set on July 24th 2010 at the BASA Pool. 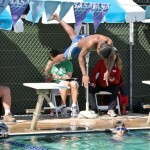 Clocking 27.49 in the Men’s 15 & Over 50 Short Course Meter Butterfly, Patterson broke another one of his records. 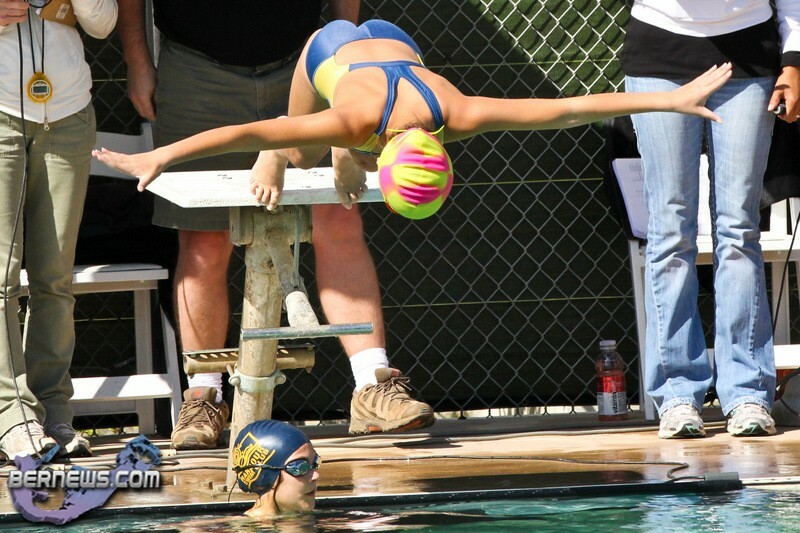 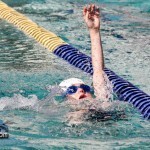 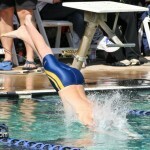 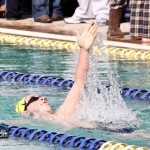 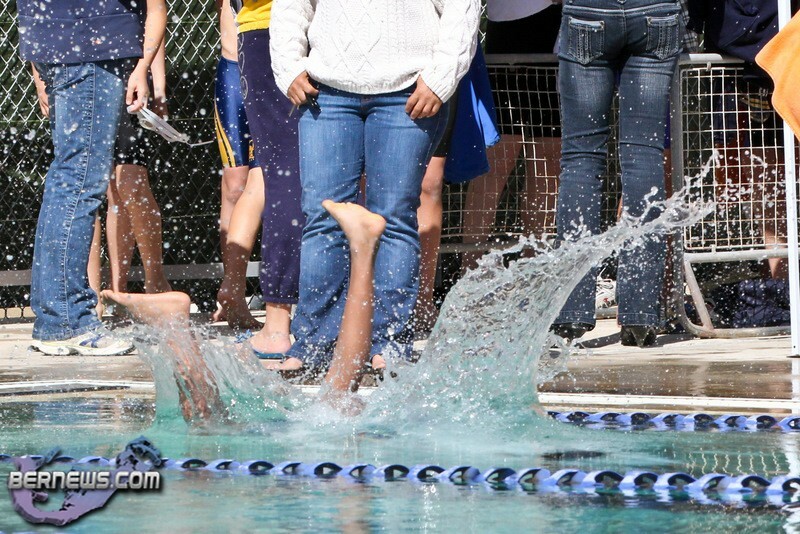 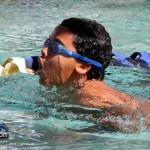 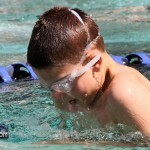 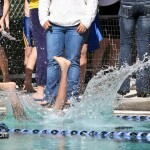 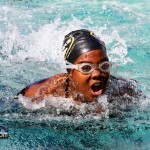 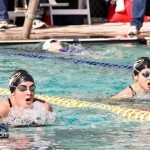 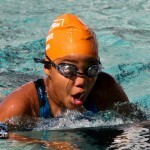 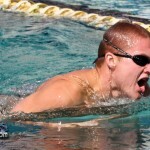 Patterson set the previous record of 27.60 back on July 24th, 2010 at the BASA Pool.